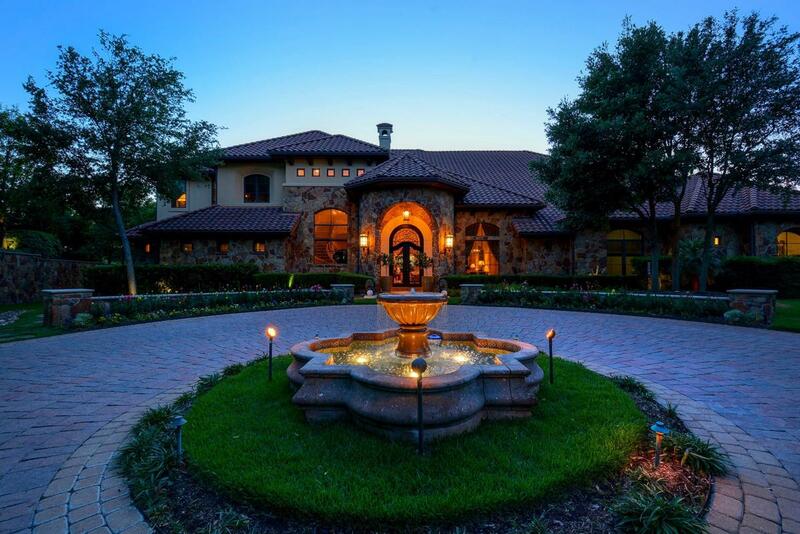 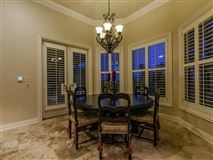 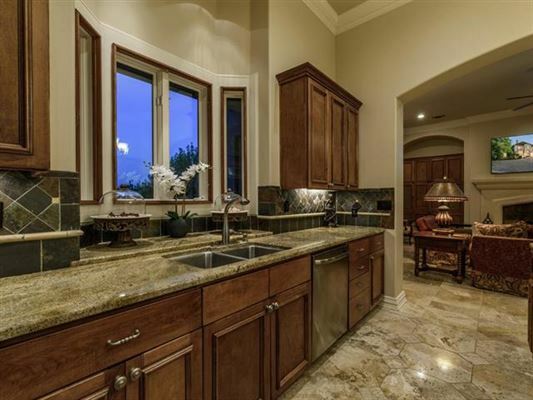 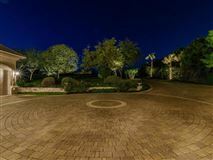 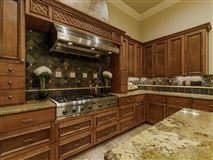 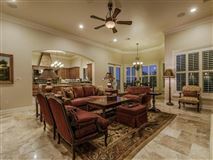 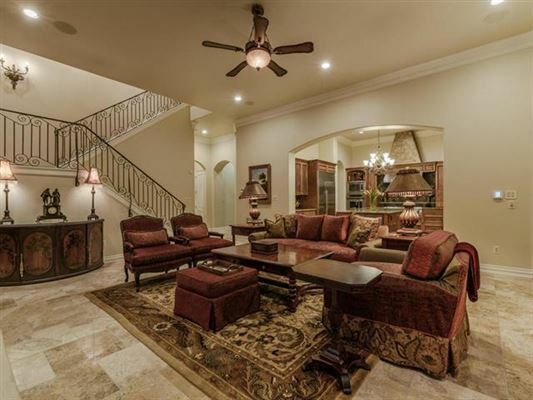 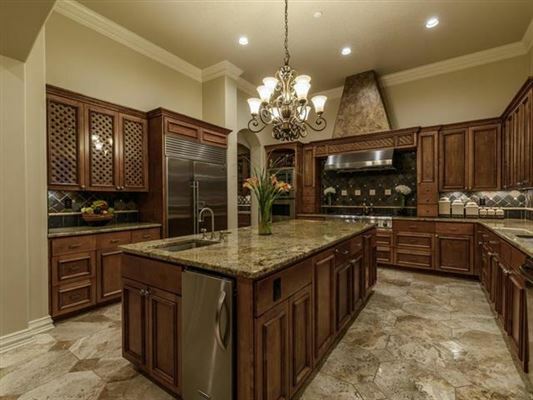 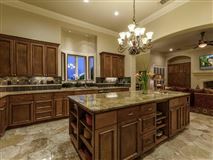 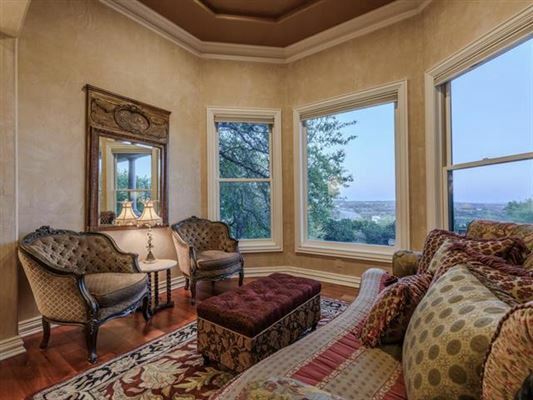 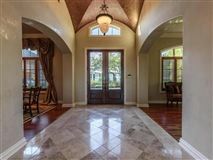 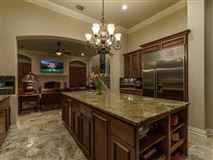 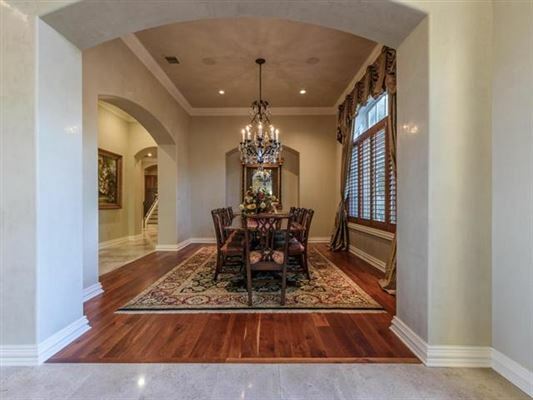 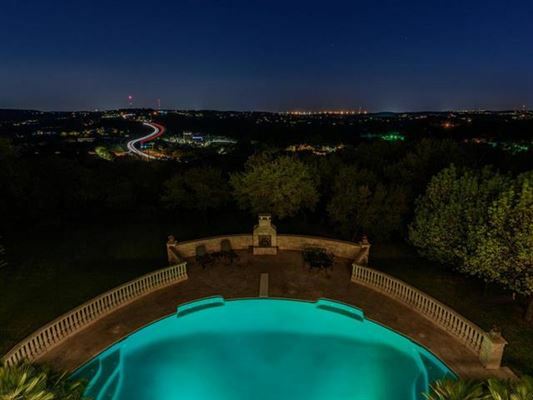 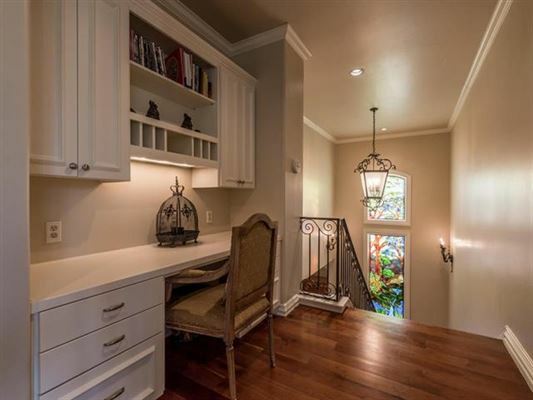 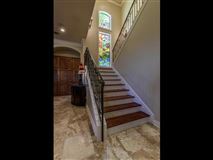 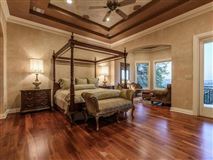 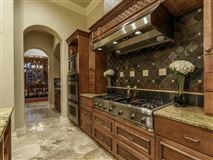 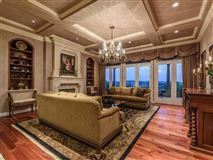 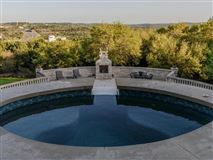 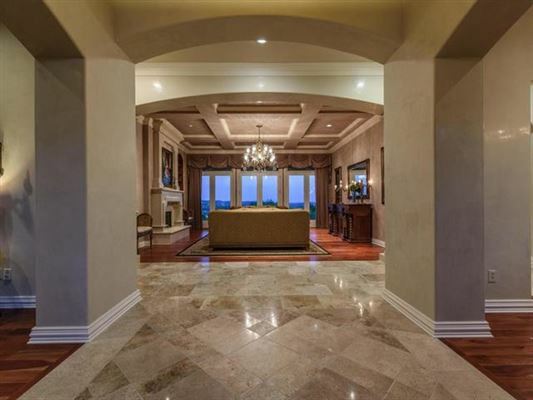 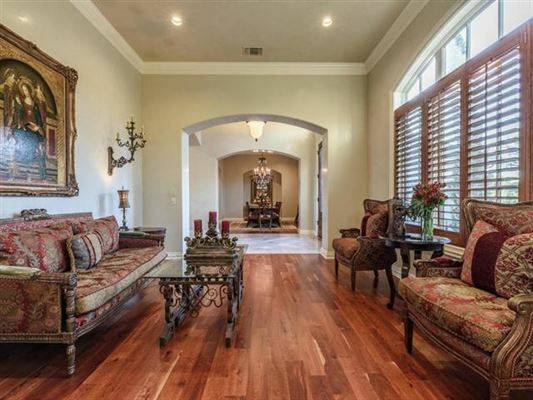 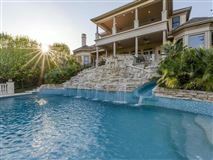 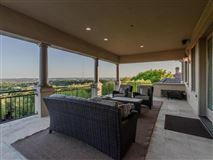 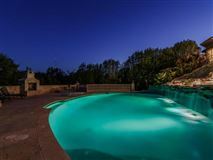 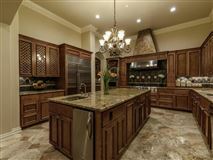 Private, gated 4.7 acre estate with breathtaking views of Hill Country. Classic architecture designed in harmony with the lush scenery and coveted views. 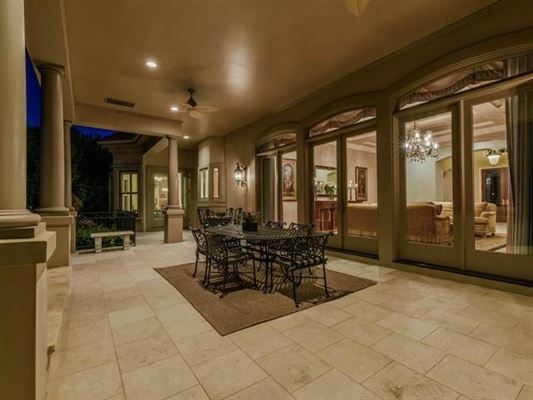 Open floor plan and seamless flow between indoors and outdoors for entertaining. 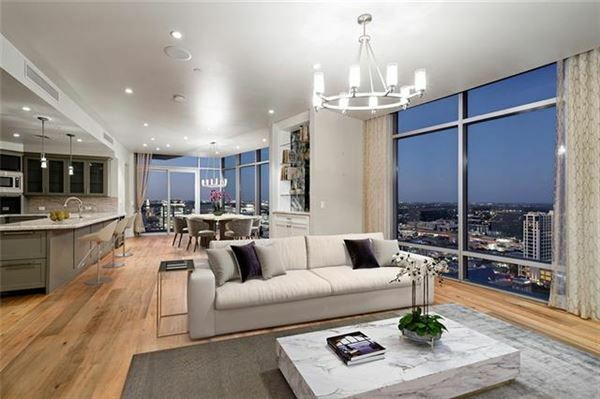 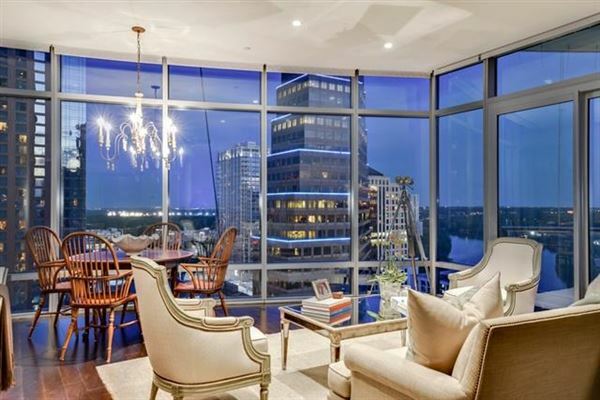 Panoramic views through floor-to-ceiling windows. 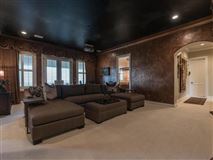 Master retreat complete with sitting room and access outdoors. 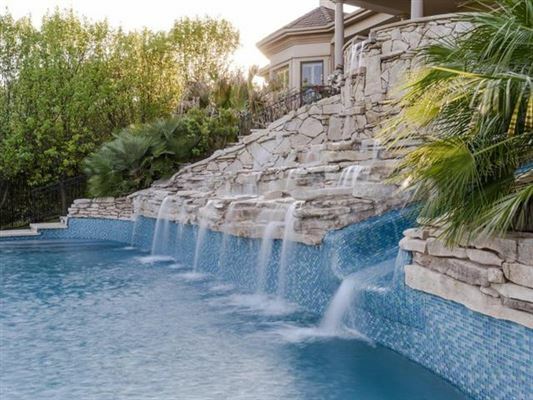 Multi-level waterfall and the poolside fireplace adds a touch of romantic ambiance. 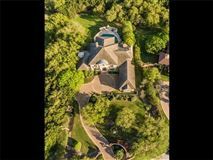 Exemplary Eanes schools. Enjoy a blend of all Austin and the Hill Country has to offer.